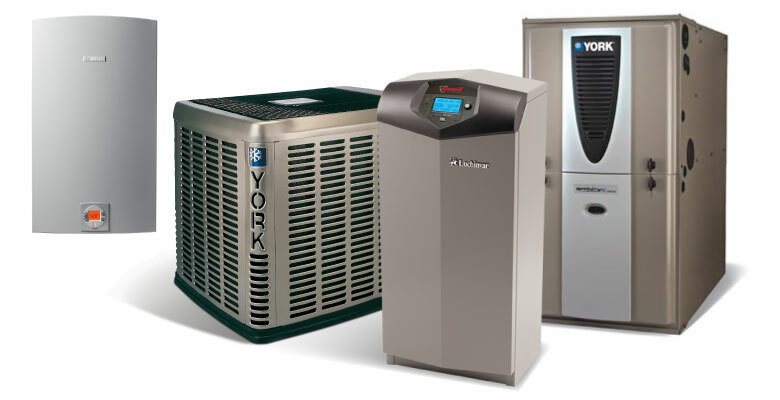 Specializing in residential air conditioning installation, Pring Plumbing & Heating is dedicated to keeping our customers nice and cool. 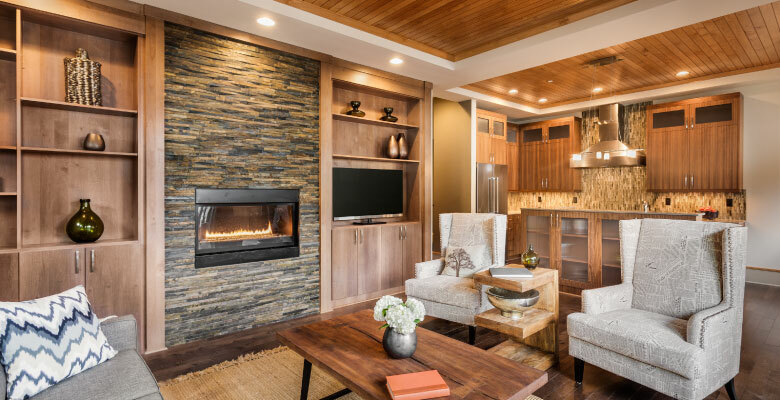 No job is too big or small, and we aim to deliver complete customer satisfaction on every project we undertake. 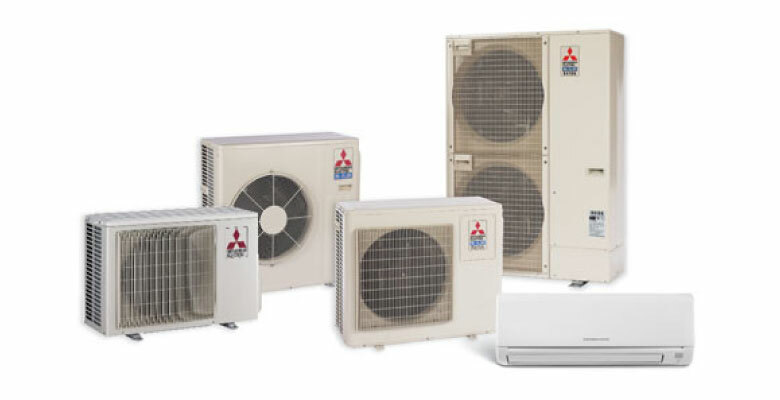 We also offer a wide selection of air conditioning systems at affordable prices to meet your specific needs. 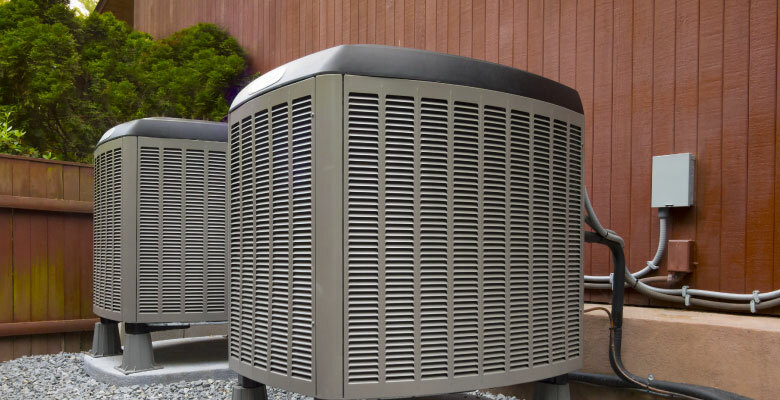 When you work with Pring Plumbing, our trained service technicians will sit down with you to discuss your needs and help you find the best air conditioning system for your budget. 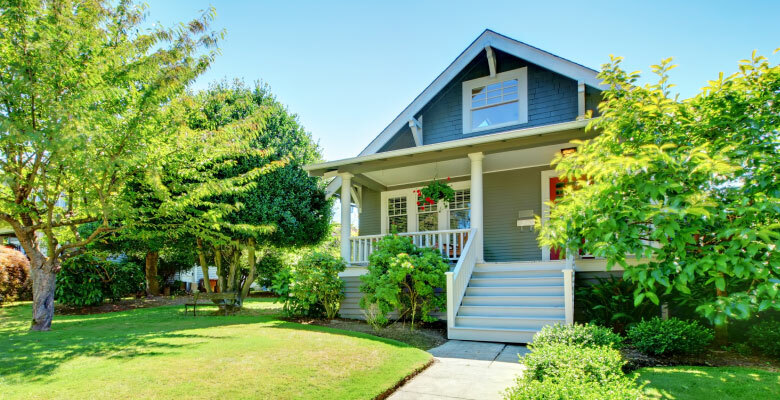 We pride ourselves on working hard to ensure not only affordability, but quality and complete customer satisfaction as well. 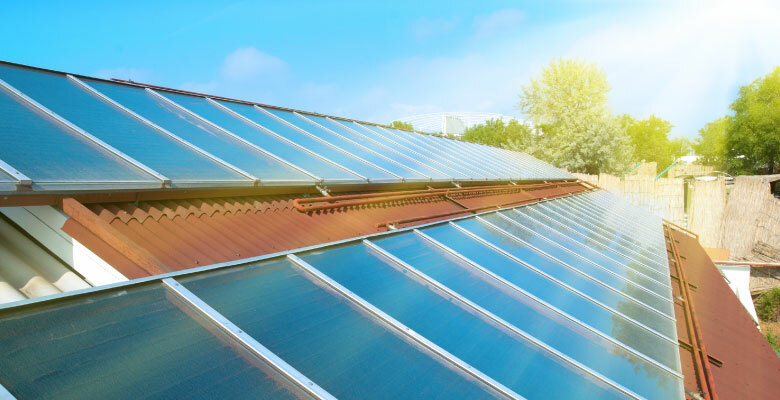 So whether you need air conditioning installation for a small home or an entire office building, our highly trained and experienced contractors will provide the speedy, high-quality service you can depend on. 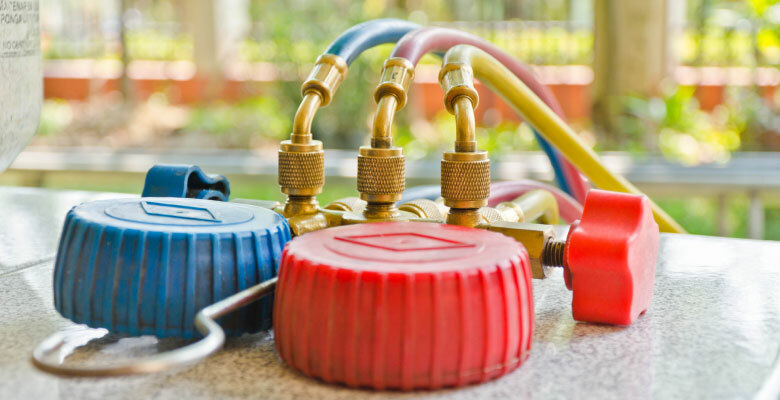 Don't take chances with your home or business when Pring Plumbing & Heating is here to provide the air conditioning service you need. 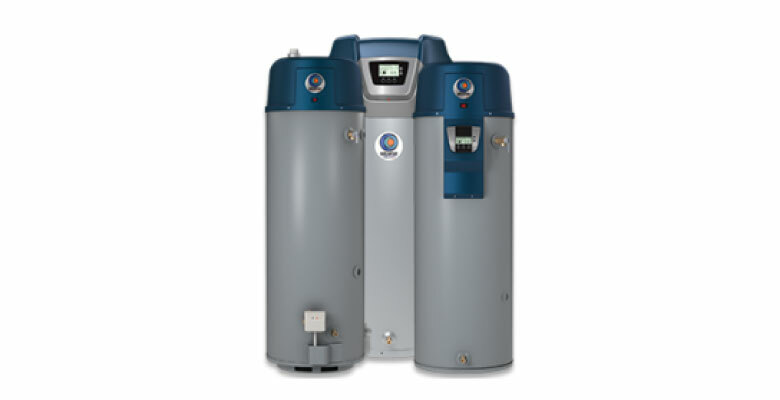 Call us today for more information or to schedule an estimate. 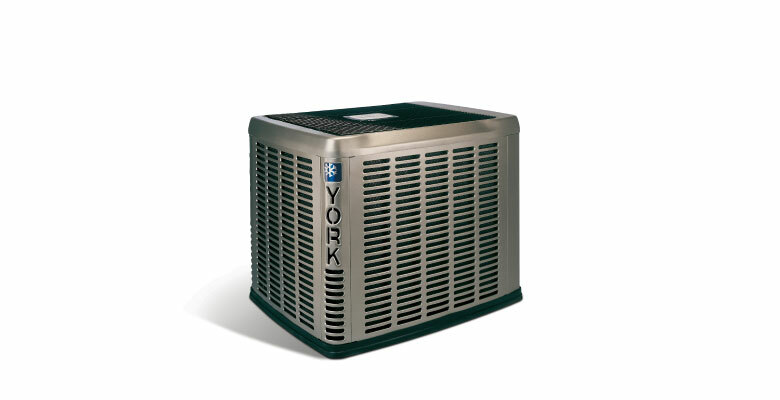 York Air Conditioning systems are incredibly efficient and reliable cooling systems! 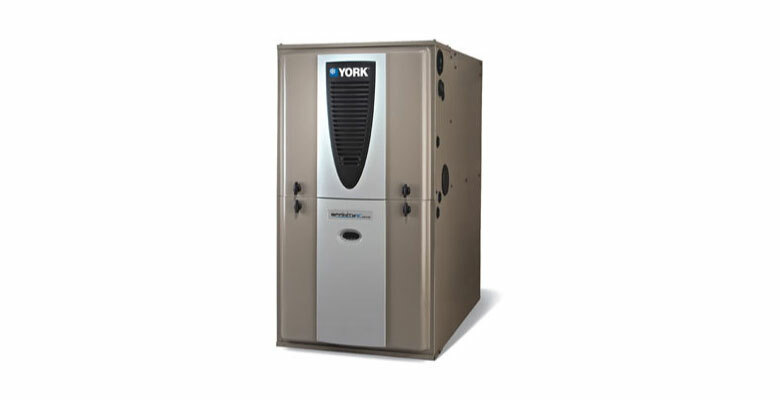 A high-efficiency AC from York will last for years keeping you cool every time you turn it on. 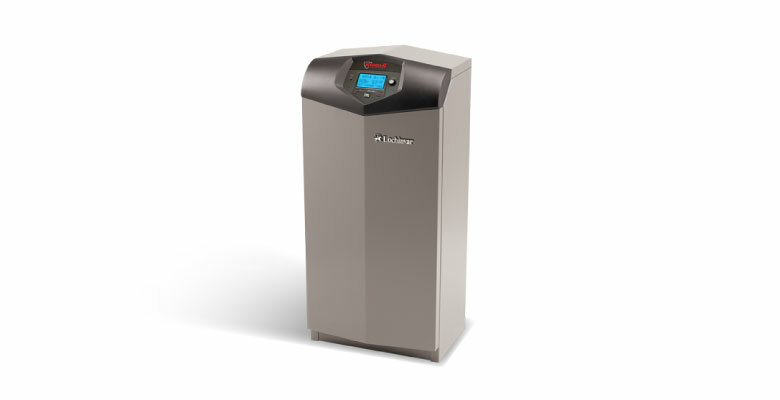 Mini Splits are incredibly efficient heating and cooling systems! 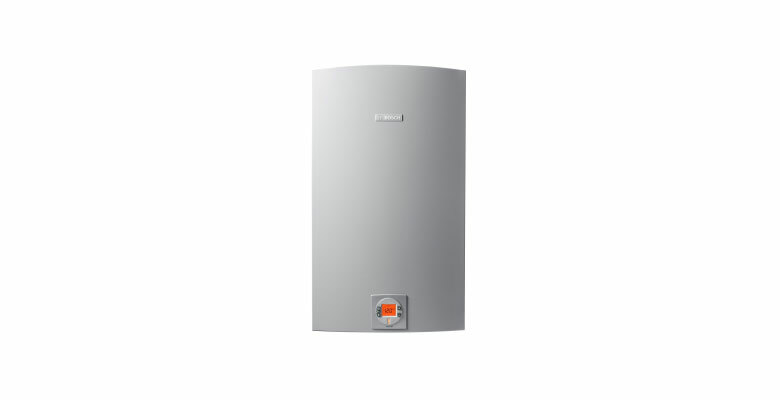 Control your home's comfort room by room with a Mitsubishi Mini Split.